A rotary stage is a component of a motion system that is used to restrict an object to a single axis of rotation. The terms rotary table or rotation stage are often used interchangeably with rotary stage. 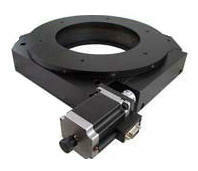 Our rotary stages provide accurate positioning performance in a low profile and compact footprint. They are perfect for the limitations and requirements of the laboratory and are also used in manufacturing environments. 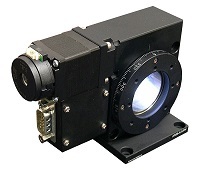 These stages are ideal for optics, measurement, alignment and other demanding applications. These rotary stages incorporate a precision worm-gear drive mechanism and bearing components for accurate positioning performance over the lifetime of the product. Full mechanical and electrical specifications are available for each product on their corresponding page.